Over the years, Fifth Ring has worked closely with a number of clients to help them stand out from the crowd with the help of some innovative exhibition campaigns. The 'Extreme Performance' campaign for well-service company, Interwell saw a champion trial bike rider perform amazing stunts in the company’s yard and workshop to produce a video. By integrating this with direct mail, social media, PR and a live event, the campaign gained excellent coverage and proved to be a talking point amongst key stakeholders in the run-up to, during and after the exhibition. As part of a brand relaunch at the Offshore Technology Conference in Houston, Fifth Ring arranged two giant exhibition trucks – making the Applus stand near impossible to miss! 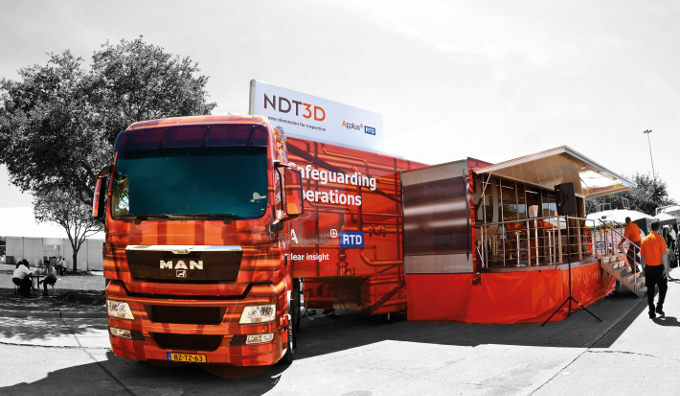 The arrival of the Applus RTD Mobile vehicles provided the focus for the company’s NDT3D campaign, which showcased an innovative new NDT technology. Targeted at users of non destructive testing services worldwide, the re-positioned brand programme, which the trucks supported, provided 'clear insight', with the bold positioning continuing to generate conversations for the organisation. In order to demonstrate the 'cool chemistry' of Seal-Tite's polymer-based leak repair system, the company hosted a unique and engaging daily event at Offshore Europe in Aberdeen, which attempted to break the world record for making ice cream with liquid nitrogen. Local chef John McCruden not only broke the record on day one but also continued to improve on it as the show went on. 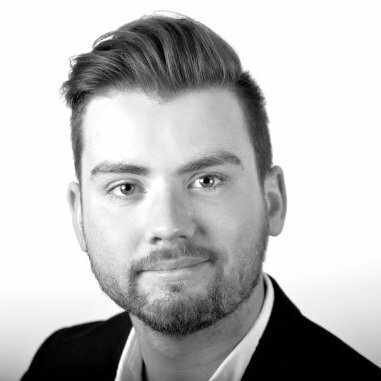 The interest shown by the media led directly to valuable sales leads. Expro celebrated its 40th anniversary in well flow management by rolling out birthday campaigns at key global locations during two large exhibitions. 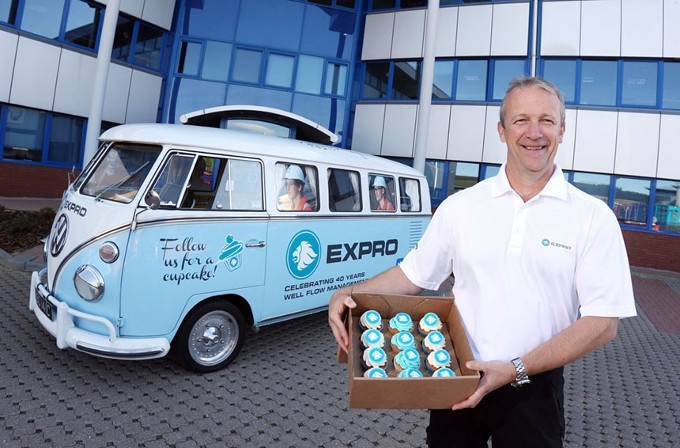 A buzz was created in Aberdeen (Offshore Europe) and Houston (OTC) when Expro’s own cupcake van made visits to offices and hotels, handing out branded cupcakes. Lots of people engaged in social media with Expro to promote the cupcake campaign and show their appreciation for the snacks. So there you have it. There are some examples of how we have added a creative touch to our clients’ exhibition activities, bringing their brand messaging to life and helping them to stand out from the crowd. To find out more about how to get results from your next exhibition, download our 10-point guide here.